Christine DePetrillo is a teacher and author. She has been an elementary educator since 1997 and holds a Master’s degree in elementary education from Rhode Island College. She believes strongly in giving students experiences that will set them up for success in the real world. For her, the classroom is not a separate place from society, but a vital component in keep­ing that society going for generations to come. Christine is the author of many works of fiction, all of which end with a “happily ever after.” She is multi-published in a variety of genres including contemporary romance, paranor­mal romance, romantic suspense, historical romance, young adult romance (writing as Christy Major), and gothic poetry. You can visit her adult fiction author website at www.christinedepetrillo.weebly.com. 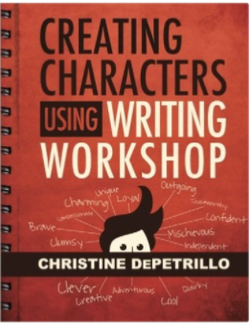 You can also find Christine DePetrillo on her Facebook page at www.facebook.com/ChristineTeaches where she’d be happy to discuss teaching and writing with you anytime. 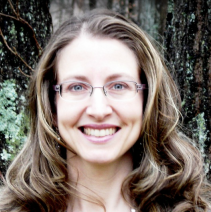 Her website with resources for English teachers is at www.christineteaches.weebly.com.